The Indian shopping experience is changing and people are preferring shopping mart or malls rather than lala bhaiya ki shop and one thing that every consumer is looking for is Discount. Understanding consumer sentiments and buying behavior. D mart comes up with a lucrative business model giving items at a much-discounted price targeting lower middle class and middle class. 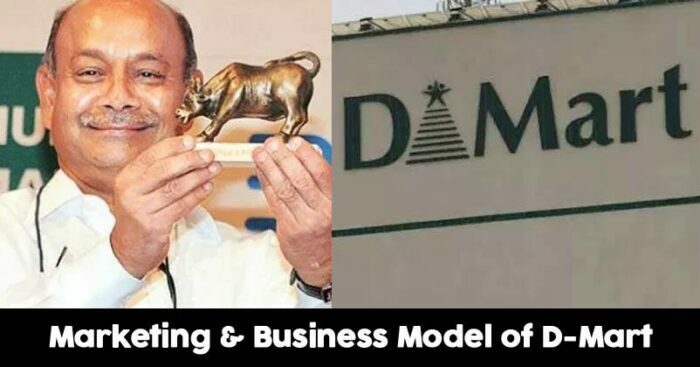 So what is the business strategy D mart aka Avenue supermarket is following to become the most successful brick and mortar retail space. If you go to D –mart you will not see fancy decoration, large shopping spaces and helpers. Usually, there is no festive offer or mega sale, its pure focus is to give the consumer the lowest price possible that is also the reason you will never interact with big hoardings, digital marketing for D mart. 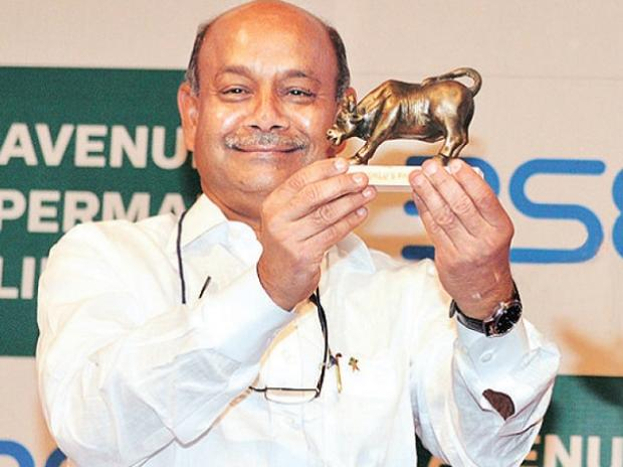 Radha Kishan Damani founder of D –mart had been to the US to understand the business operations of Walmart which is famous in America for everyday low price strategy so what then Damani follows the same model and applied in the D – mart, that is the reason it is also known as Walmart of India. Generally, it takes 12 – 21 days for other retailers to pay the credit or dues to vendors but D – mart complete it in before 11 days and so is the reason that its supply is never getting off and the price they are getting is much lower than the competitors. It also makes profitable for vendors to do business with them. 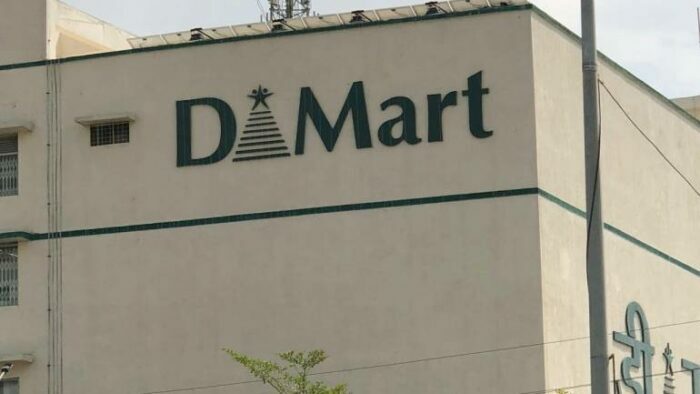 The D – mart growth is very slow and steady, in the first 8 years it had only 25 stores and then they grow at a speed of just 15-20 stores per annum. They make the business first profitable and then expand to make a long term growth. That could be the one reason for them to shine in the stock market. Most of the items sold in D- mart are FMCG or regular use which combined with low price and large audience make their product sell very fast, so they work on scale and speed that give them the price edge for such a large volume, even distributors are more happy to sell to D- mart rather than going with normal shops.